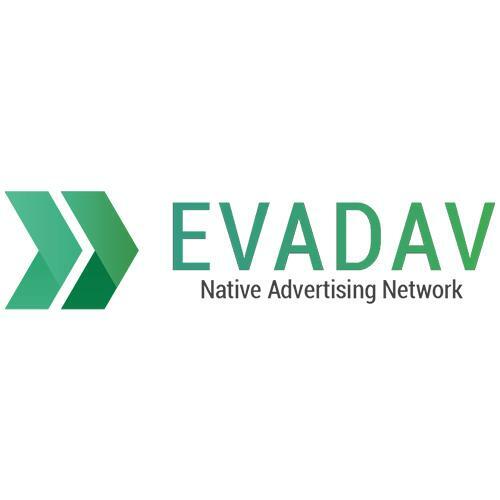 EvaDav Push advertising network details. - All of advertiser’s creatives are monitored with machine-learning algorithms and checked manually. - By matching the best offers with the relevant audience, boost the efficiency of your ad campaigns. - Platform’s solution automatically cuts off any bot or suspicious activity, providing only real users and a live audience for your campaigns. - Get access to Premium publishers and the target audience that matches your offers best. - More than 50M push ads are delivered every day for advertising partners, ensuring high ROI. Quite new on the market, but growing really fast! Good job guys, thanks to the loyal and professional support, making money with they a great pleasure! Recently have started to run campaings with Evedav, I would say this is one of the best prices on the market and the support works really fast. After the registration my manager contacted me in the nearest time and explain me how the best to set the camaping and the consumer. So, thanks guys! Btw, i bougth their traffic from the Megapush and the quality much lower, better to buy directly.